Optimised high temperature insulation solutions will often require a combined, multi-faceted approach, where we strategically apply different materials and processes to achieve the best result. To this end, Elmelin offers a specialised consultancy and thermal design service. This can include specialist manufacturing, combining different high temperature insulation solutions and prototyping and testing insulation composites, before a full manufacturing run. We take ideas through to conceptual design, then into rigorous prototyping, followed by manufacturing the finished product. This ensures the end product meets all your specifications, and is up to approved safety and quality standards. Many aspects of thermal management across industries require the use of composite materials, frequently combining microporous high temperature insulation with ceramics or mica. Elmelin has developed various products based on listening to its customers and their specific issues. Many of these are now advanced insulations products with wide applications. For example, whereas the economics of how a furnace works are relatively straightforward – taking an energy source and converting it into usable heat for processing purposes – the issues around maintaining consistency, and safety, often require more complex solutions. Therefore, Elmelin has worked closely with its customers to produce a range of insulation solutions, with a variety of applications. Similarly, for other sectors and industries, problem-solving may require a combination of heat insulation solutions, some mica-based, some not. The object is always to improve, to refine and to come up with the right answers to solving specific problems and issues. The answers we find may then inform our overall product range, providing future solutions for others. 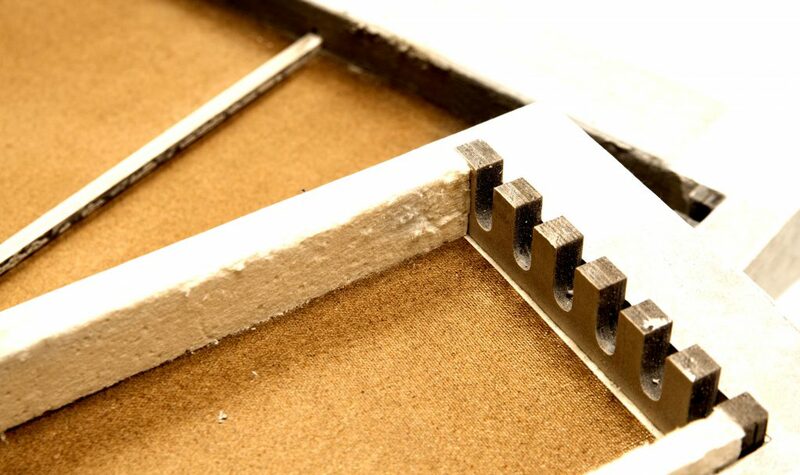 Our insulation solutions include composite materials made from silicon, polyurethane and epoxy resins. At Elmelin, we look to add value to products, to improve our customers’ manufacturing processes, and to improve productivity through collaborative innovation. We believe cost effective solutions come from investing in high quality materials and applying appropriate processes. Contact us to discuss your project and how we can support your business.